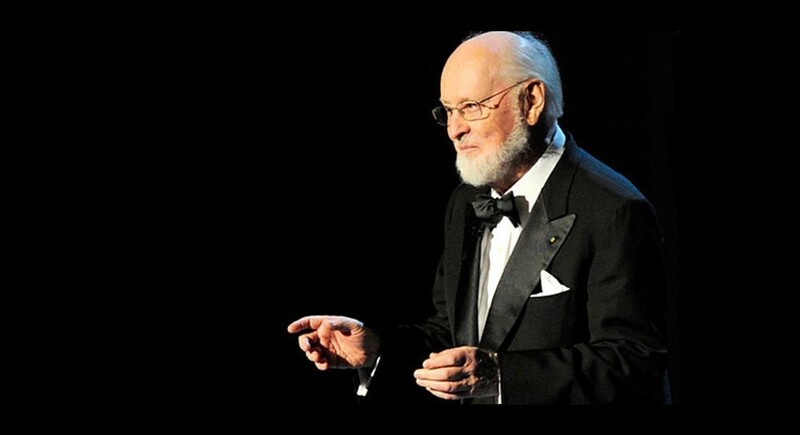 After a worrying few days of illness that led to the cancellation of his highly anticipated concert at the Royal Albert Hall it’s with great relief that we hear the maestro John Williams is fighting fit and ready to dive back into work with the score for his final Star Wars saga film, Episode IX. The good news was reported on the Film Score Board where record producer and Williams friend Mike Matessino shared the great news. What magic will he weave in his final outing behind the baton? We can only dream, and wait for December 20th to arrive. Fantha Trackers: Name that tune! What are our favourite John Williams Star Wars tunes? John Williams unable to perform at Royal Albert Hall. 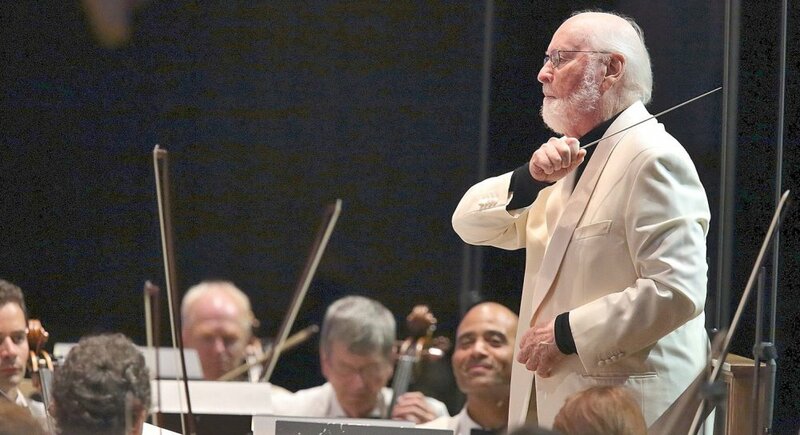 Could John Williams be working on the music for Galaxy’s Edge?